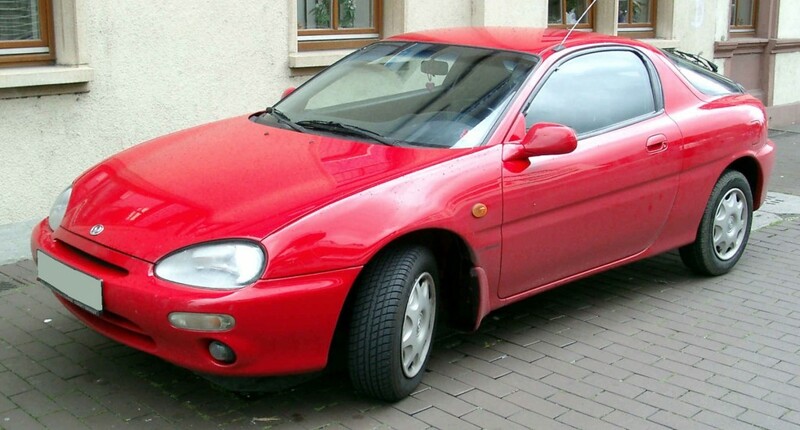 The Mazda MX-3 isn’t for everyone, new drivers coming through will no doubt find it foreign as things have come a long way since they were making my MX-3. The car was built from 1991 to 1998, so you have to put the work in when you are driving it. But it is exactly that that makes the drive so rewarding. Don’t get me wrong it isn’t annoying work, it is satisfying, like you alone are the conductor of a 108bhp heavy metal orchestra, unaided by machines and clever technology. Another thing I have grown to really appreciate after 7 years with my old second hand Mazda MX-3 is the reliability of the vehicle, it has barely ever had anything replaced and still uses the majority of parts it was originally built with. The only thing that does grind my gears is how much fuel it wades through, it is definitely a thirsty beast and I do sometimes fear for my wallets well-being.